Today is my last day with African Initiatives. I leave this afternoon after 6 fantastic years. I would like to thank the huge number of people who have sent me emails and messages – frankly I’ve been overwhelmed by it; and it means a lot. Here’s to the next adventure, folks. If I had to sum up African Initiatives in one word it would be impact; staggering, huge, long lasting impact. Being part of the AI team to me has meant actually seeing success. 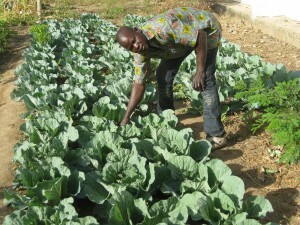 It’s meant talking to farmers in Ghana; now saving their land and their families from harmful agro-chemicals because of the educational farmer field schools the Community Self Reliance Centre run. 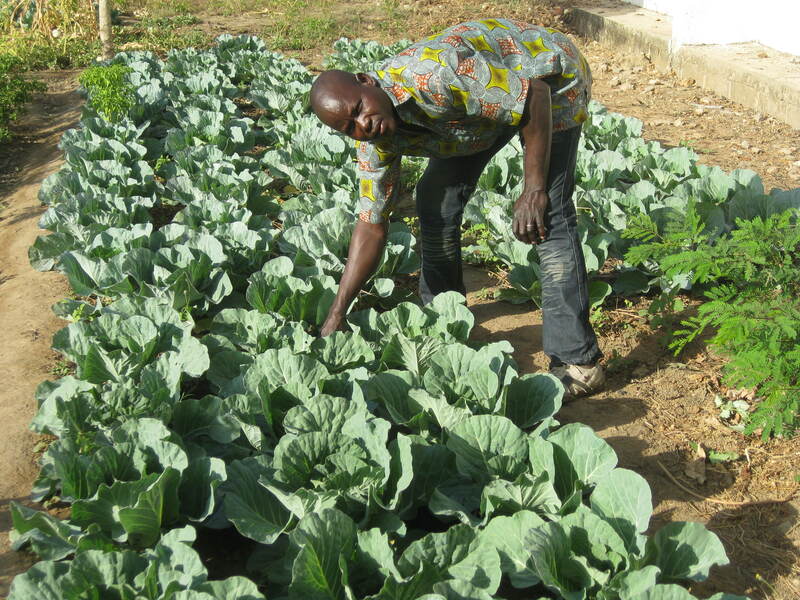 It’s meant meeting women in Ghana who from not being able to inherit land or own resources now have chickens or small livestock which have changed their lives. To put it into perspective, £3.30 will pay for a chicken for a woman in Ghana. That chicken will provide her with eggs. Those eggs will provide her with money. The money will mean she can send her kid to school. That is the price of a sandwich. Being at African Initiatives has also shown me different types of success. From those individual women who “pass the gift” – when their sheep, goats or hens have young they pass them to another woman- to an entire community in Zuuri, northern Ghana who told me that they have all but eradicated FGM. And then, on another level again – our partner CASEC (Community Aid and Small Enterprises Consultancy) who, working in Tanzania, have developed a model for development now adopted by the national government who have pledged to build 20 new hostels a year to house girls safely near secondary schools. But for me the most resonating success has been those girls now enrolled in school. In Ngorongoro District, Tanzania – a predominately pastoralist area – there has been an 86% increase in enrollment in primary school since 2010. This has to be something to celebrate. And today I get to celebrate this, and write as a supporter of AI, not as an employee. It’s rather liberating actually. As an employee you don’t want to tread on anyone’s toes; you would rather not inflict requests for money on them; in fact sometimes you shy away completely from asking at all. As a supporter, I can tell you that you should get your mobile phone out or click on the big orange button on the website and donate some money to AI right now. I can tell you this because I know that the money will make a difference to someone else. I can tell you this because I have seen the impact that this one small charity has made over the last 6 years. The last thing I am doing as I leave AI is to submit my regular donation form because I believe that what their partners in Ghana and Tanzania do works. It changes people’s lives. I can tell you this because I have seen it. They can only do it with our support. So, if you have a mobile handy text AFIN13 £2 /£5 /£10 to 70070 right now. (e.g. AFIN13 £5) or click here to do it over the net. Just think of the chicken. For Days 1-4 of my Farewell Blog, click here.